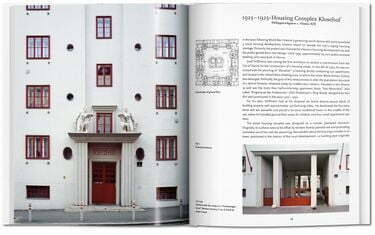 Before aesthete, designer, and architect Josef Hoffmann (1870–1956) came along, Austrian architecture and design was suffocating under a surfeit of opulent ornamentation and bombastic flourish. 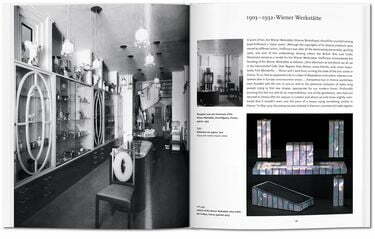 With his radical new approach and a band of like-minded figures, Hoffmann was a founding father of the Viennese Secession and Wiener Werkstätte, and revolutionized Western aesthetics with a brave new minimalism. 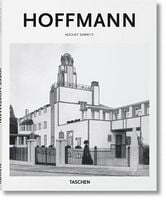 A trained architect, Hoffmann lived his life as an extreme aesthete, while also cultivating his image as a bon viveur, a lover of women, a snappy dresser, and a provocative thinker. 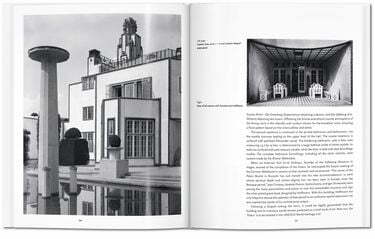 Gifted with a questing intellect, he continually challenged received orthodoxies and pushed for purer design in buildings and furniture, glass and metalwork. Joining forces with Joseph Maria Olbrich, Gustav Klimt, and Koloman Moser, he founded the Vienna Secession in 1897, and later established the prestigious production community of the Wiener Werkstätte, with its close connection to the Arts and Crafts movement. 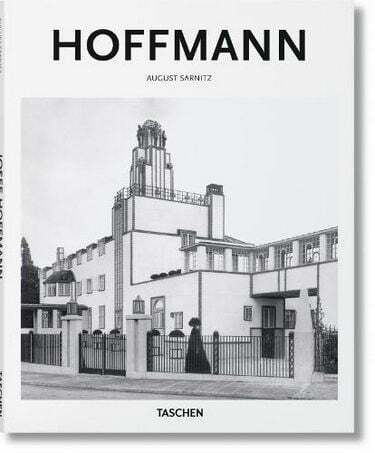 Over his 60-year career, Hoffmann’s radical approach saw the creation of some of Europe’s first major modernist buildings, such as the Purkersdorf Sanatorium (1904) and the Palais Stoclet (1905–1911), replete with Klimt murals. Many of his homeware designs remain in production to this day. This essential introduction explores Hoffmann’s key ideas, buildings, and designs to examine an essential modernist who continues to directly inform and inspire European aesthetics, from monochrome interior schemes to the cutlery we set on the table.